The Japanese producer serves up 75 minutes of bright and psychedelic grooves. Over the past couple of years, we’ve become entranced by Powder‘s hyper-detailed, unconventional take on house music. 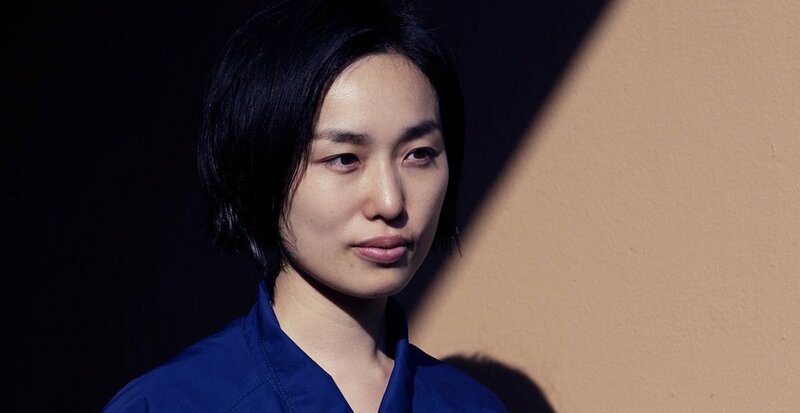 The Japanese DJ’s oddball coupling of streamlined loops, clever samples, and dreamy and soothing textures is only growing more captivating, and the 983rd edition of Beats in Space shows her talents on full display. Fresh from releasing the Powder in Space compilation on the NYC institution’s label, she’s back in the BIS studio to serve up an exceptional 75-minute mix that glides through bright fusion and boogie, delicate ambience and, of course, her own unique, particular brand of deep and trippy house. Listen to the mix above.